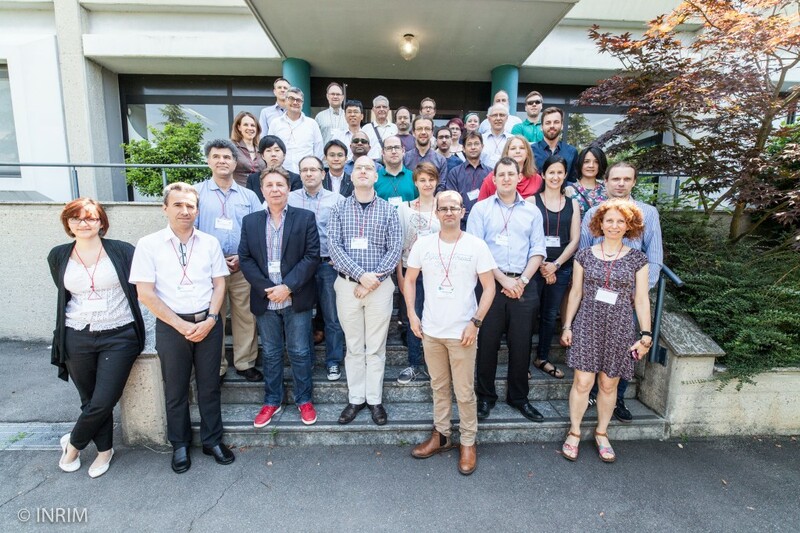 21-23 June 2016, at INRIM, Torino, Italy. This meeting has been a presentation of the main achievements performed in xD-Reflect since the beginning of the project in Sept 2013 (the project ends 31 Aug). During 33 months of research, significant progresses have been made. At the national metrological level, we have a better control of the BRDF as a quantity. At a end user level, we have recommendations to give for measuring goniochromatic samples, sparkling sample. We have made important progress of fluorescence and particularly on the subject of the dependence of fluorescence with the direction of measurement. We have also new BRDF models and visual scales for gloss, sparkle and graininess. This project is born based on the Stakeholders needs of metrology in the topic of appearance of materials . Our progress was shared with the Stakeholders. Meeting documents from the 6th Progress meeting of the JRP xDReflect are available on the pages for the Stakeholders Committee and Project Members.